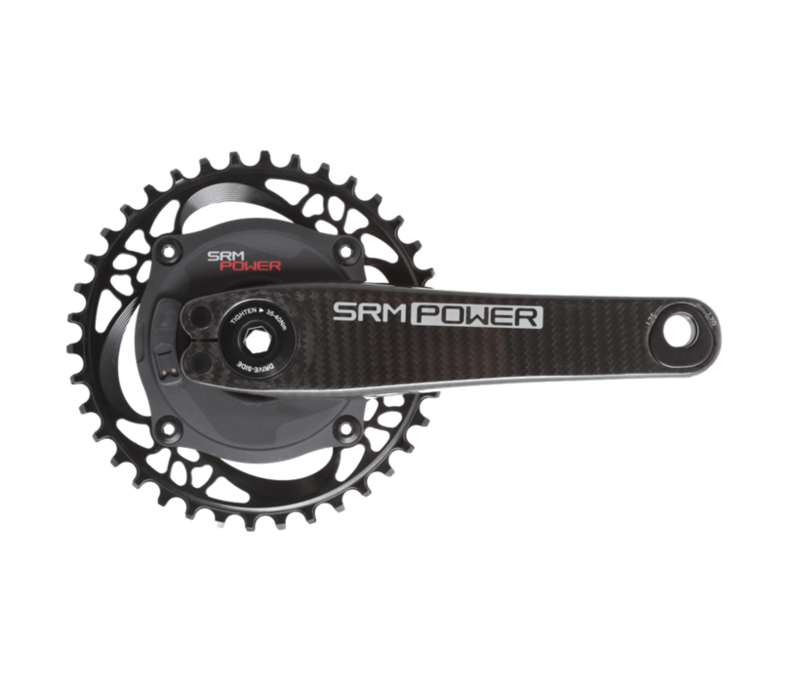 The SRM Origin MTB Carbon power meter is SRM’s flagship MTB crankset! Featuring LOOK carbon crank arms with Trilobe Technology, the SRM Origin MTB weighs just 599 grams while the carbon arms keep things incredibly stiff for maximum efficiency. Trilobe Technology allows the crank arms to function in three lengths, 170 mm, 172.5 mm and 175 mm, simply by rotating the Trilobe pedal inserts. If accuracy is what you’re after, there is no equal. Like all SRM power meters, the Origin MTB Carbon Power Meter features SRM’s 144 point calibration protocol, resulting in +/- 1.0% accuracy and unmatched consistency. You also get a rechargeable battery with 100 hour battery life, magnet based cadence measurement and 3 year global warranty. 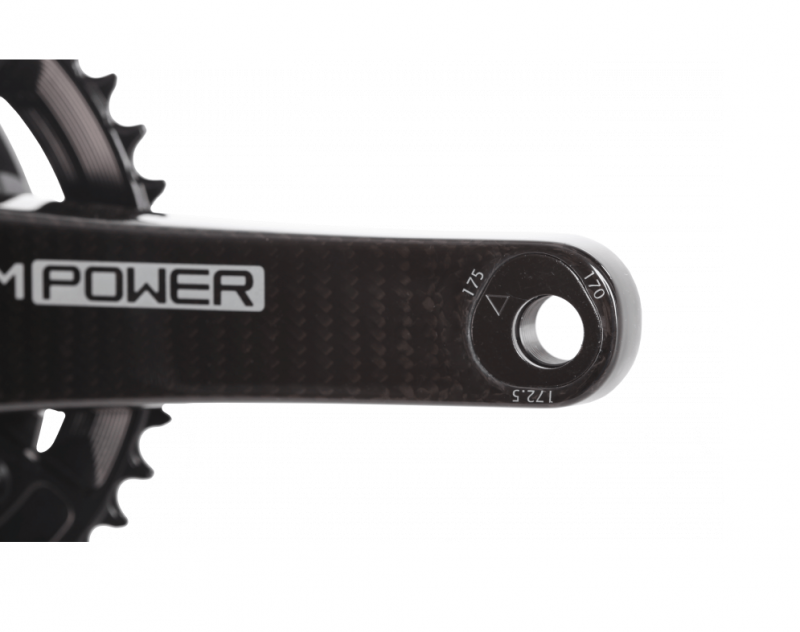 The SRM Power Meter is compatible with BB30 bottom brackets and is available in both 149 mm and 155 mm spindle lengths. This allows it to be used with either standard or Boost spacing. 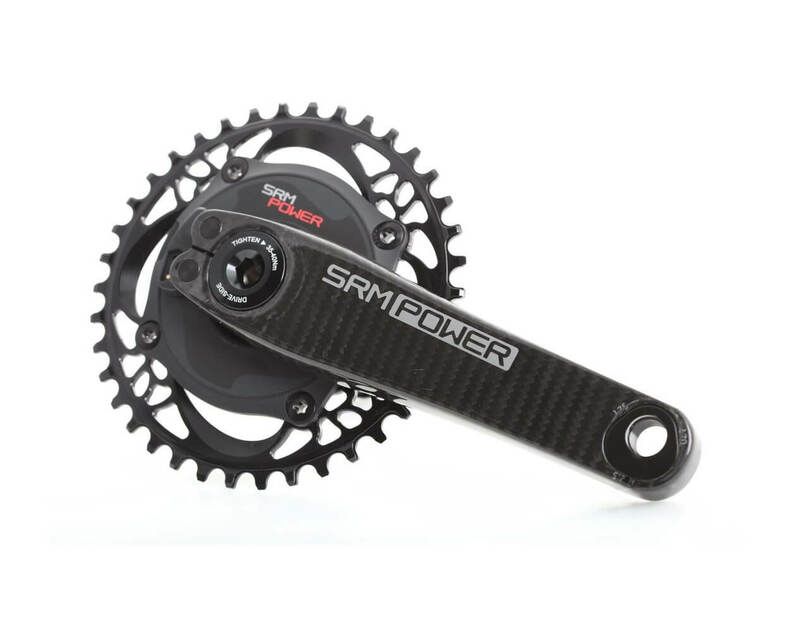 The SRM MTB Power Meter is BB30 compatible and comes with either a 30 x 149 mm spindle for standard frame spacing, or a 30 x 155 mm spindle for Boost spacing. If you have any questions on compatibility, please contact us and we would be happy to help.